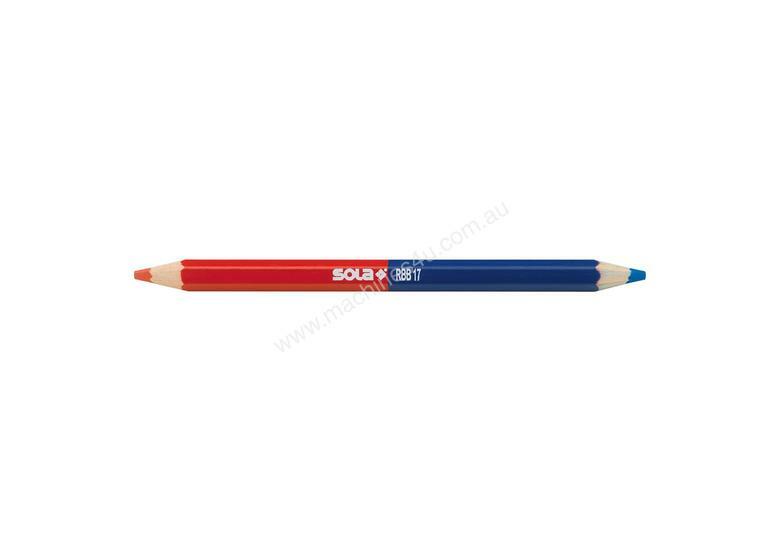 Worksite pencils are invaluable tool and you need to have the right one for the job. Not just any old pencil will do! 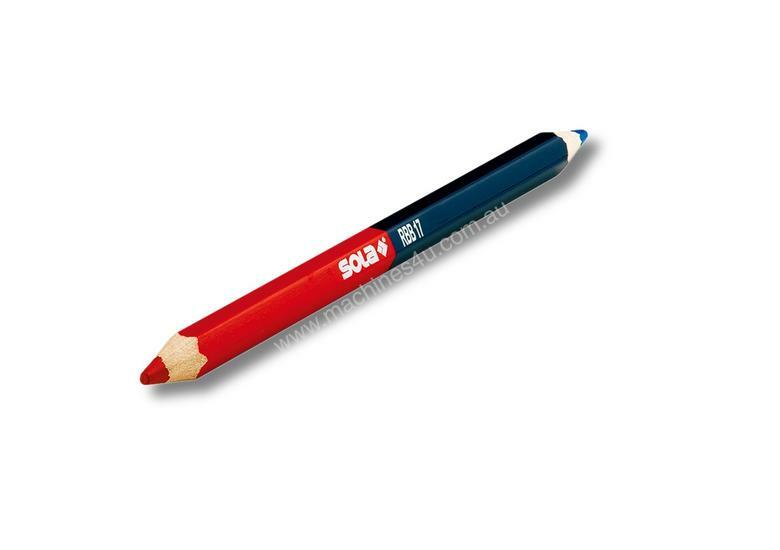 This red/blue lead model set is perfect for label in both warm and cold climates. Prepare for your job the right way with tools from SOLA.